Don't Wait! 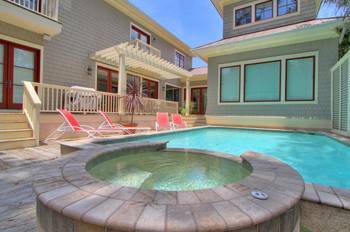 28 Pelican is a luxury vacation home, 4th Row Ocean, heated pool, perfect in every way, location and quality. 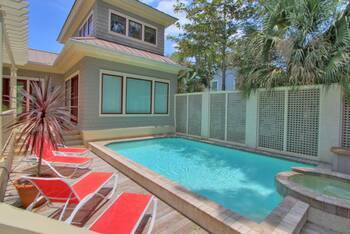 Summer weeks book up very fast. Built in 2005, over 4200 sq ft, this Forest Beach home has all the top of the line finishes with stainless steel appliances, hardwood floors, hardwood ceilings, stone fireplace, private pool with private hot tub, granite counters in the kitchen, professionally decorated with quality furniture thru out. Located in Forest Beach this vacation home is one of the nicest on the entire Island available to rent. 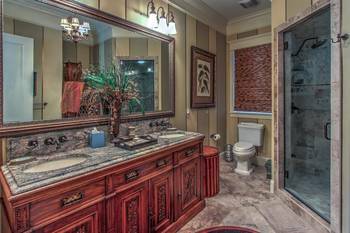 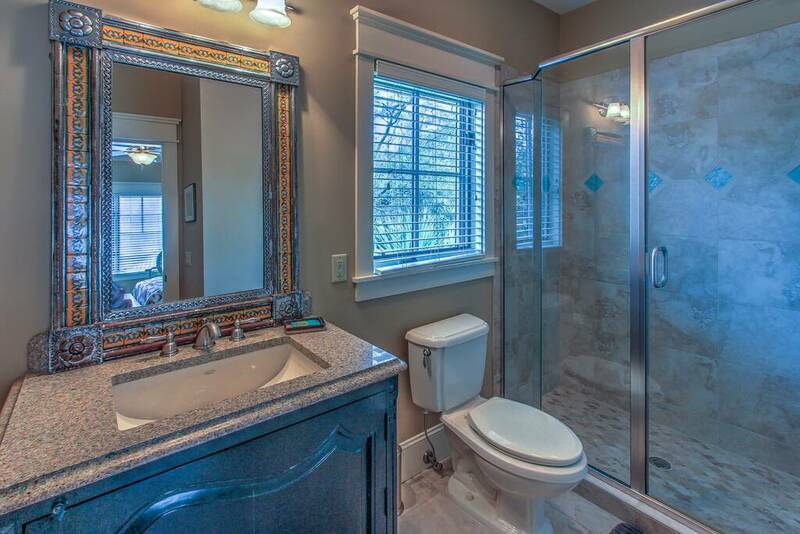 All of the bathrooms are out of this world with stone, tile, granite and antique vanities designed for comfort and quality. The master bath has paddle fans with mood lighting so you can enjoy the hot tub in the evenings. 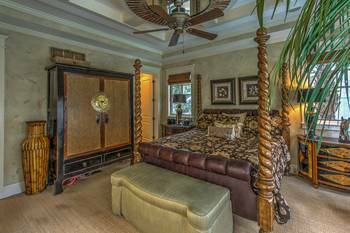 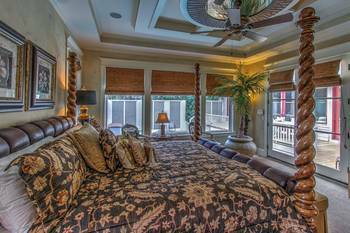 Master Suite and a second master are on the main floor along with the open gourmet kitchen overlooking the living room, dining area and private pool. 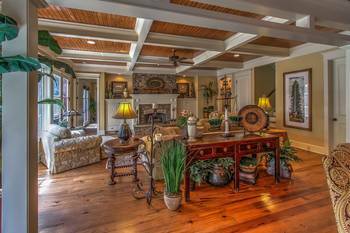 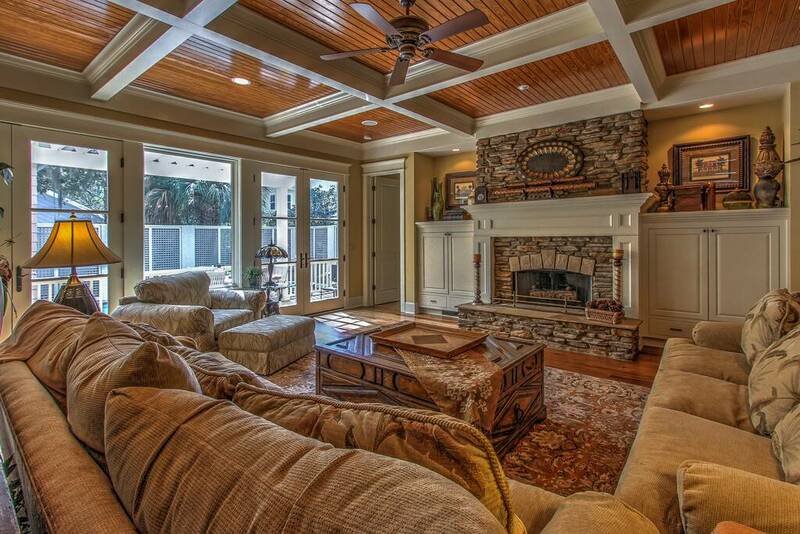 No quality was spared from the stone fireplace to the hardwood ceilings, the home is a dream to vacation in. 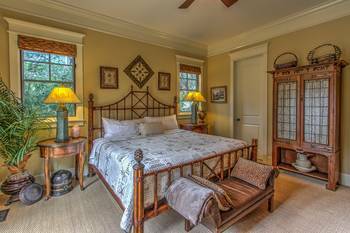 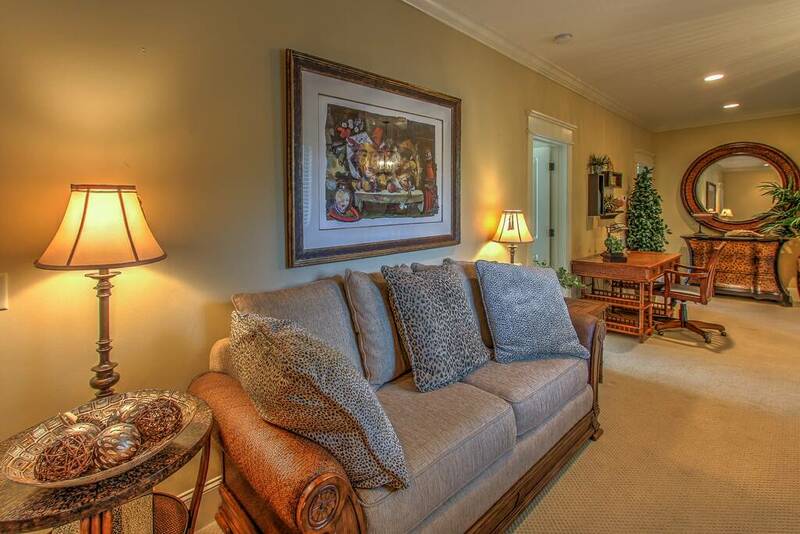 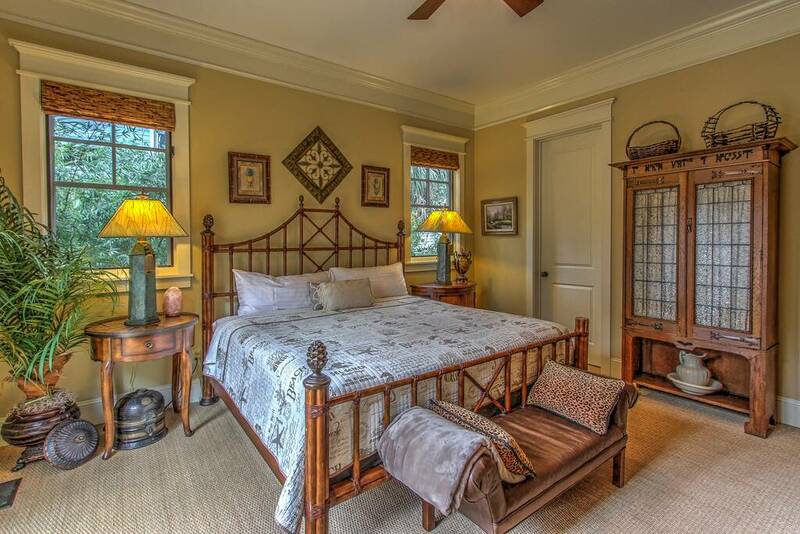 Three bedrooms are on the second floor, two guest rooms have queen beds and third guest bedroom has two double beds. 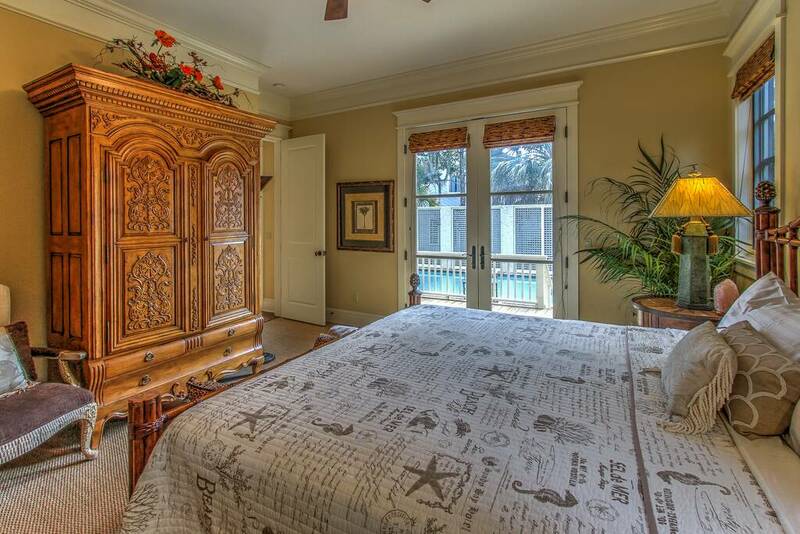 Rarely this quality is built into a vacation rental home. 28 Pelican is truly a luxury vacation home in every sense. 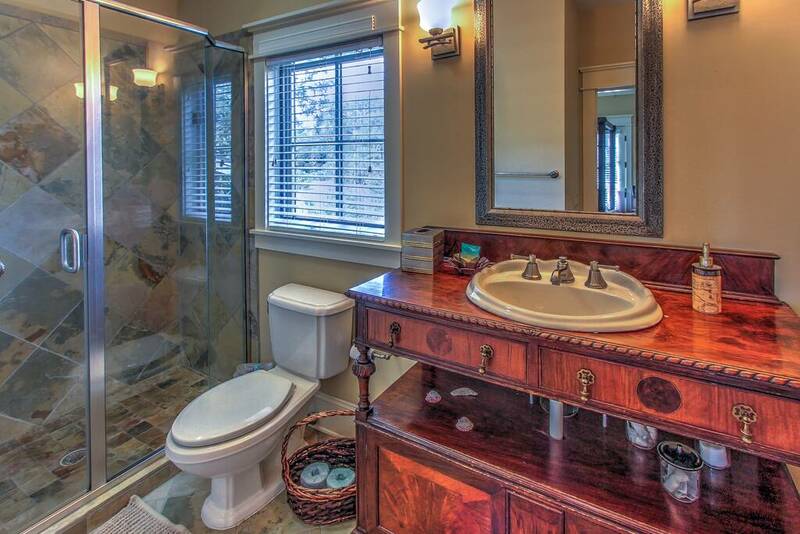 You will be completely spoiled and never want to rent another home again. 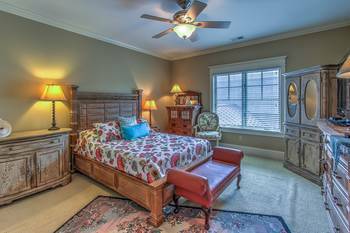 There are five total bedrooms with five full baths and one half bath. 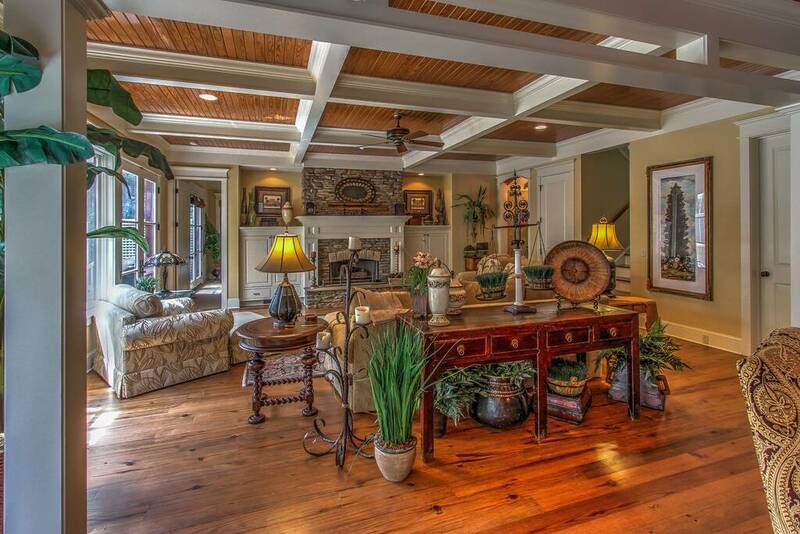 Wonderful floor plan. 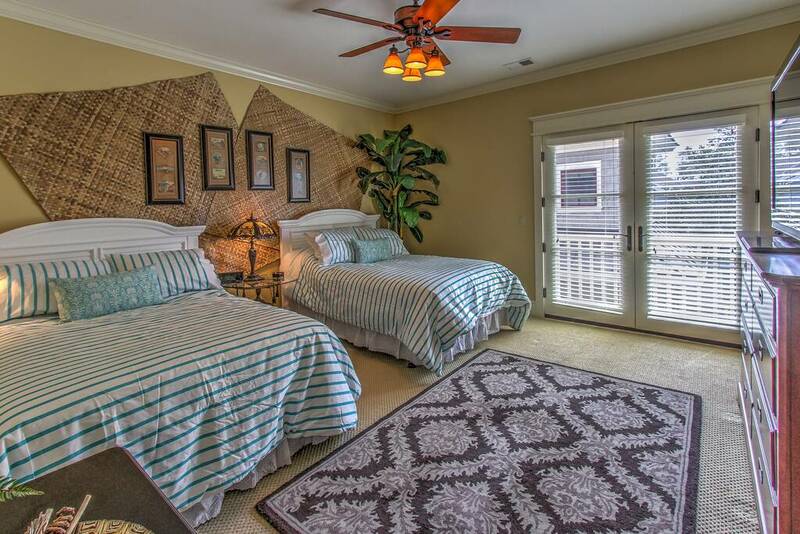 Flat screen TVs provide entertainment, but you may never watch TV with the beaches only seconds away. You can walk to Coligny shops and restaurants for an evening of fun after a day in the sun. 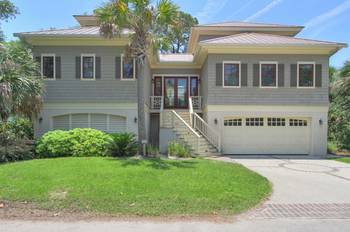 Hilton Head Island offers 30 golf courses, 50 miles of bike paths, 12 miles of sandy beaches, 200 shops and over 200 restaurants. 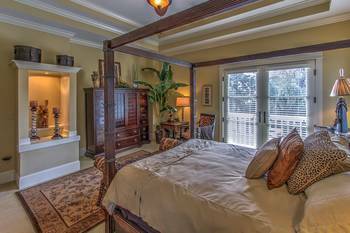 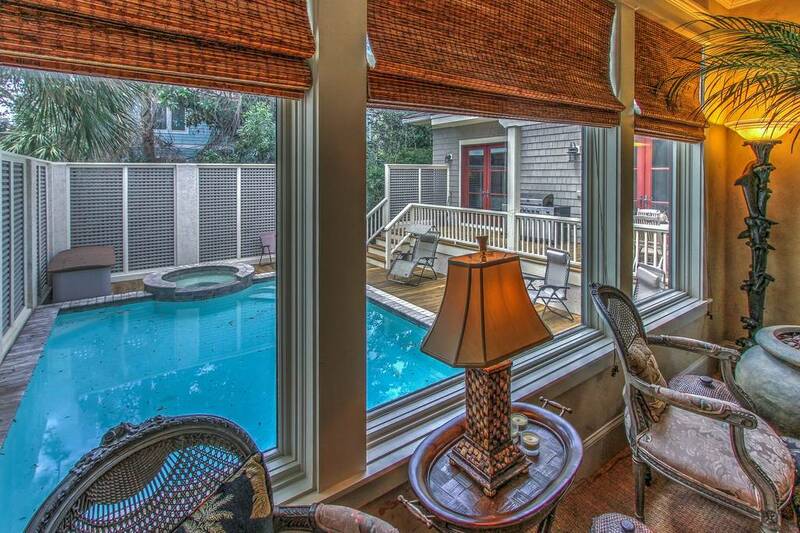 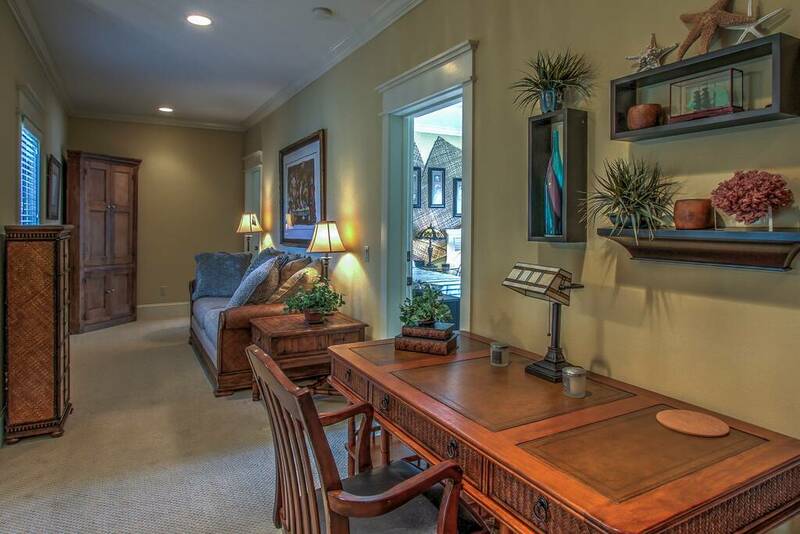 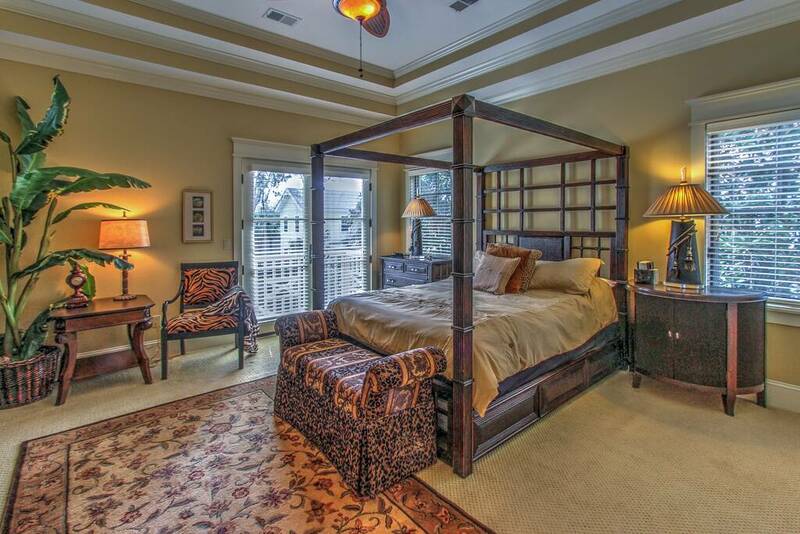 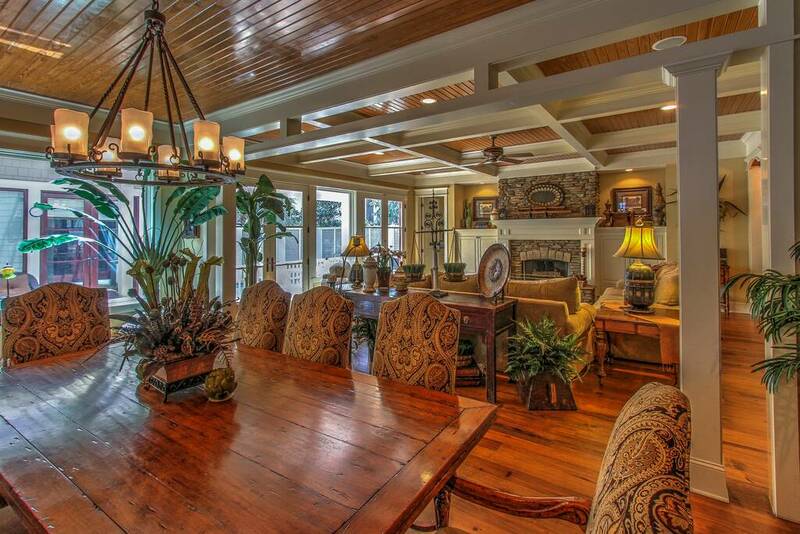 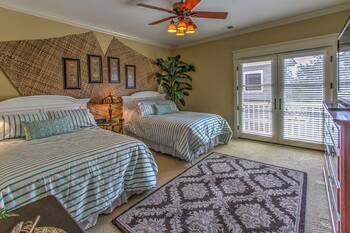 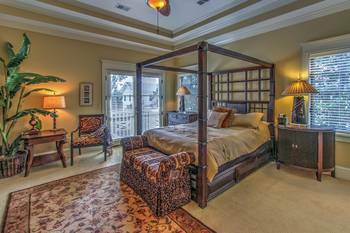 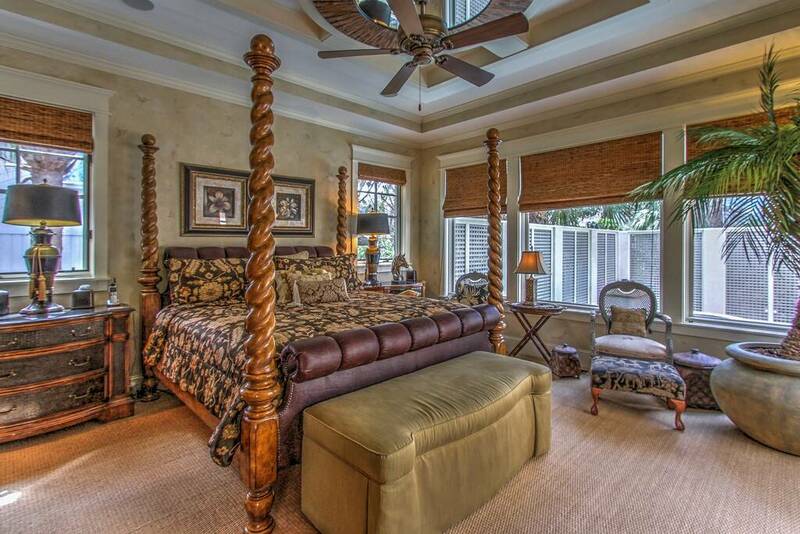 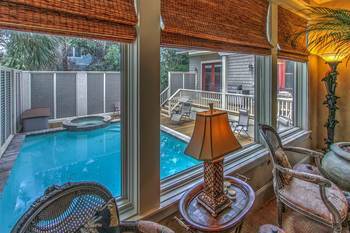 Come enjoy Hilton Head and stay in a luxury vacation home. 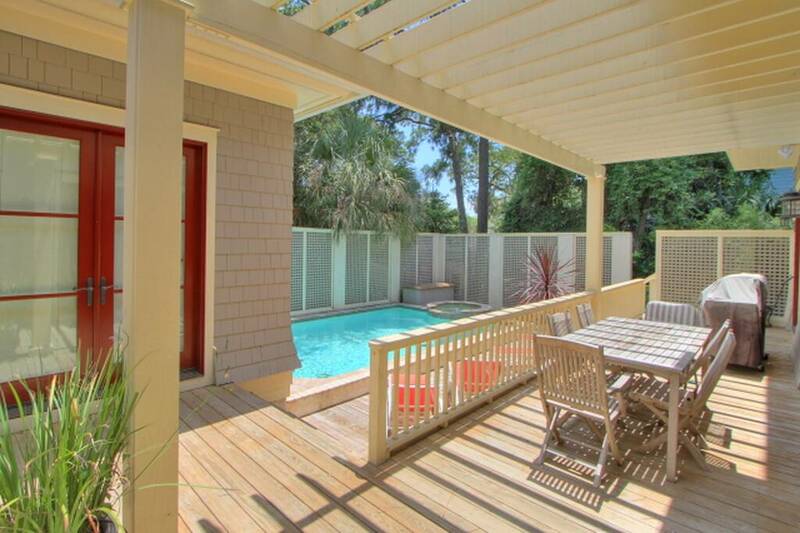 Welcome to Hilton Head!